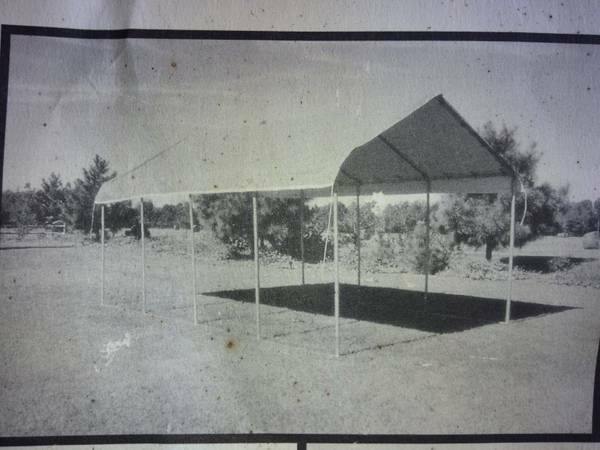 Custom built portable buildings and shooting houses for sale. 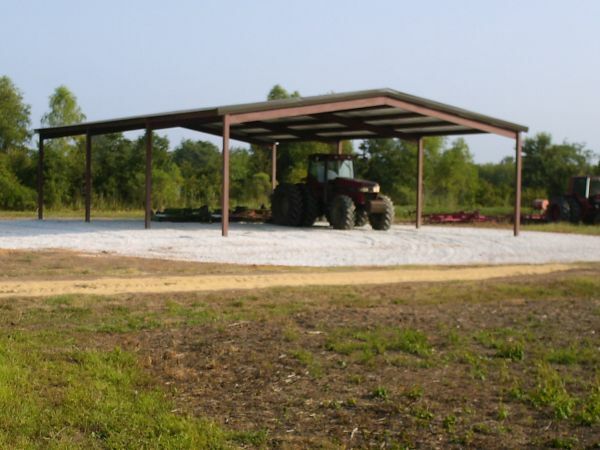 The storage building and shooting houses are built per customer specifications. Please email me for pricing and more information. Located in Laurel.